Kevin Durant, Russell Westbrook, James Harden and Serge Ibaka were all hand picked by the Oklahoma City Thunder on draft day. Kevin Durant was originally picked by the Seattle Supersonics as the second overall pick of the 2007 draft. He was part of the team when they became the Oklahoma City Thunder the next year. He spent nine seasons with the franchise and got as far as the Finals in 2012. 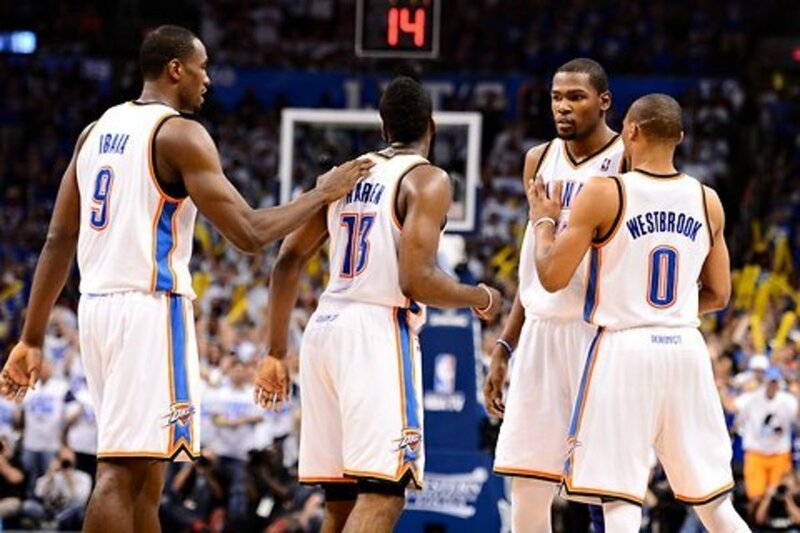 Together with Russell Westbrook, James Harden, and Serge Ibaka, the Thunder were one of the best drafted teams in NBA history. The team would not stay together for long though. James Harden wanted a hefty contract extension and would not budge on the amount. He turned down $54 million to sign $60 million with Houston. This resulted in a deal that had the Thunder trade James Harden, Daequan Cook, Cole Aldrich, and Lazar Hayward for Kevin Martin, Jeremy Lamb, two first round picks, and a second round pick. The best player they got in that deal was Steven Adams as Kevin Martin only stayed one season in OKC and Jeremy Lamb never averaged double figures in his three seasons there. Mitch McGary was also out of the league in two years after failing a drug test. The Thunder then lost Serge Ibaka on June 23, 2016, as they traded him for a package involving Victor Oladipo, Ersan Ilyasova, and the draft rights to Domantas Sabonis. They did this to bolster the roster and hopefully keep Kevin Durant happy. However, Kevin Durant decided to bolt the Oklahoma City Thunder after the 2015-2016 season to join the Golden State Warriors. Kevin's time in OKC was quite successful as he led the team to seven playoff berths, four conference finals, and one finals appearance. Kevin helped the Sonics/Thunder compile a 459-343 (.572) overall regular season record during his stay there. 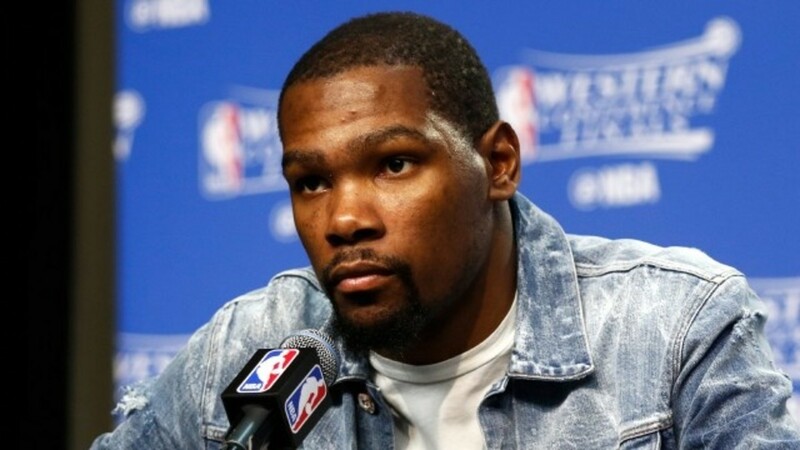 While all 30 teams would undoubtedly want to add a player the caliber of a Kevin Durant, who is one of the top five players in the league, he did not give everyone a chance to give him their pitch. He only gave six teams that opportunity—the Oklahoma City Thunder, Golden State Warriors, San Antonio Spurs, Boston Celtics, Los Angeles Clippers, and Miami Heat. Conspicuously absent from this list are Kevin's hometown Washington Wizards and two of the big market franchises—the New York Knicks and Los Angeles Lakers. It appears that the balance of power has shifted in the NBA. Being a big market team no longer guarantees you an audience with big name free agents. Among the early three favorites to get Durant's services were the Oklahoma City Thunder, Golden State Warriors, and San Antonio Spurs. The Thunder had a good chance to retain Durant as he had a solid team with him with Russell Westbrook, Steven Adams, Enes Kanter, and newly acquired Victor Oladipo. This was the only franchise Kevin ever knew so there was a good chance he would end up a lifer like Kobe Bryant or Tim Duncan. The Warriors also were in the running coming off their 73-9 record and their core of Stephen Curry, Klay Thompson and Draymond Green. 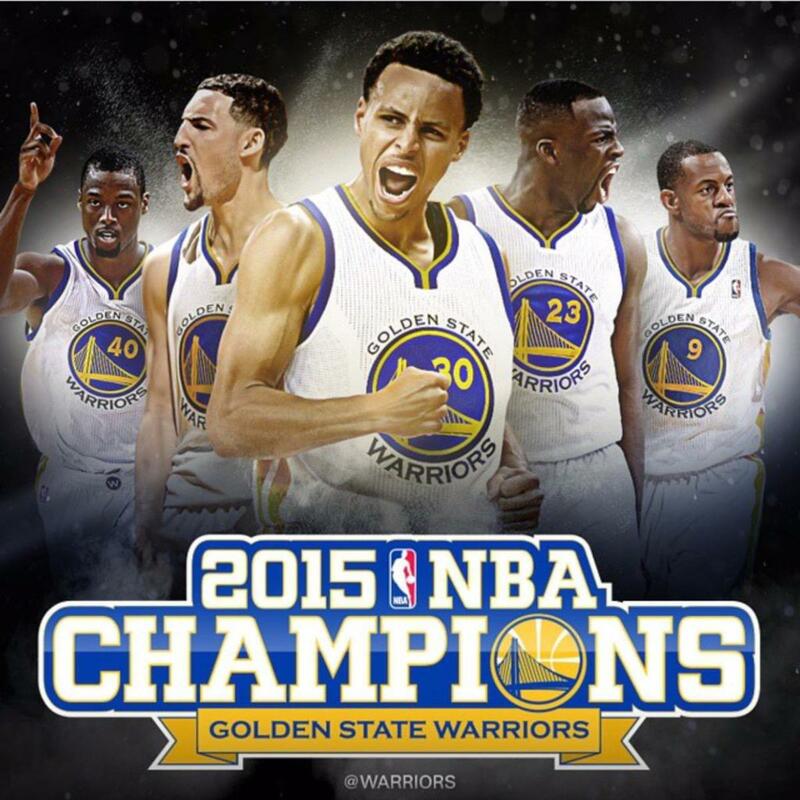 The Warriors were in the NBA Finals the previous two years and were a few minutes short of becoming two time NBA Champions. They also had one of the deepest benches in the league and had a very good team philosophy. The San Antonio Spurs were also in contention as the Spurs have been competitive since they drafted Tim Duncan as the first overall pick in 1997. They also have an excellent core of LaMarcus Aldridge, Kawhi Leonard, Danny Green and Tony Parker. 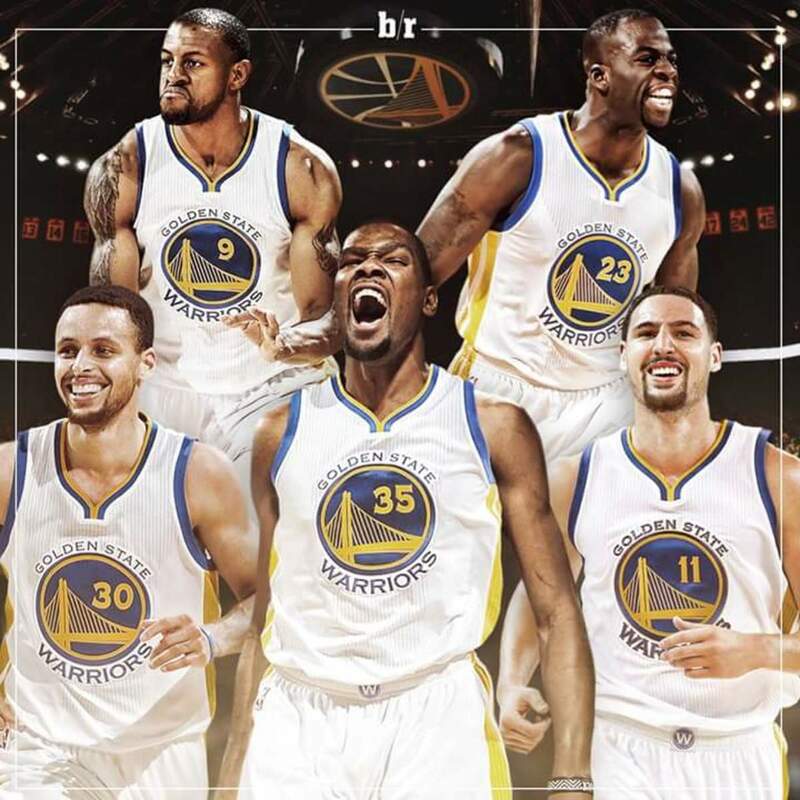 After weeks of speculation on where Kevin Durant where ultimately land, the Golden State Warriors ultimately won the Kevin Durant Sweepstakes. Durant made the announcement through a post in The Players Tribune on July 4 , 2016. Ultimately, the rich became richer. A team that won 73 regular season games and were minutes away from an NBA title, got this year's top free agent and now boast of two of the top five players in the game. Several things came together to make the Warriors the ultimate winner in this year's free agency sweepstakes. The league salary cap increased by 34% this season as the NBA was able to bring in a rich television deal. This gave the Warriors cap space they would not otherwise have. The Warriors created sufficient cap space to sign Kevin Durant by letting Harrison Barnes sign with the Dallas Mavericks and trading Andrew Bogut to the Mavericks for a bag of chips. The Warriors had a good culture where everybody enjoyed playing with each other and there were no egos involved. It was a team first culture. Jerry West was someone who was revered and respected by everyone in the league. He was so respected that he was selected to be the NBA's logo. He had a powerful conversation which resonated with Kevin Durant. Even though Jerry West was a star during his heyday, he had a 1-8 NBA Finals record. He won one ring but lost a lot. Kevin reached the Finals once and also lost once. 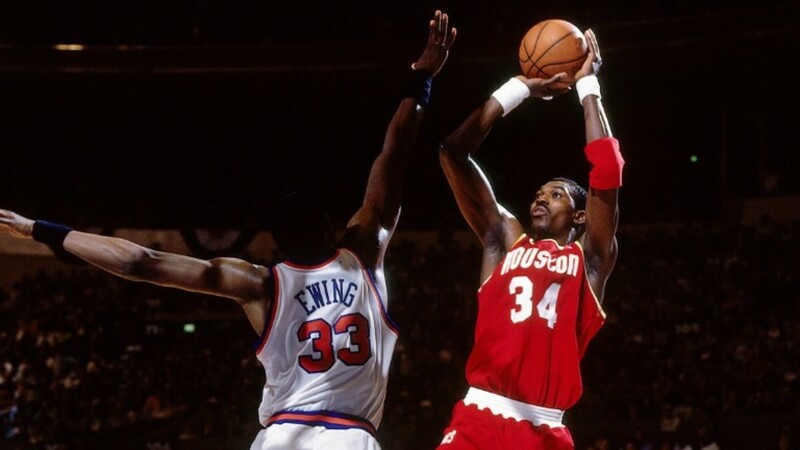 He had been to the Western Conference Finals several times but only advanced once to the NBA Championship round. Jerry told Kevin that despite his playing career ending decades ago, the sting of the losses still bother him to this day. Steph Curry told Kevin that he does not care who is the face of the franchise, who scores more points, or who sells more shoes. He is only after winning. This is very uncharacteristic of a franchise player. Most franchise players want to be the alpha dog and do not want to cede their role to someone else. Kobe Bryant and Shaquille O' Neil fought tooth and nail to be the alpha dog and eventually Shaq was traded out of town. The trio of Jason Kidd, Jamal Mashburn and Jim Jackson was supposed to carry the Dallas Mavericks to a new era but the trio was broken up after they did not get along. Kevin Durant has been widely criticized for joining a 73-win team that beat his Oklahoma City Thunder in the 2016 Western Conference Finals. Though Kevin Durant did not make as loud an impact like what LeBron James did with "The Decision." His move was impactful nevertheless as it changed the NBA landscape. 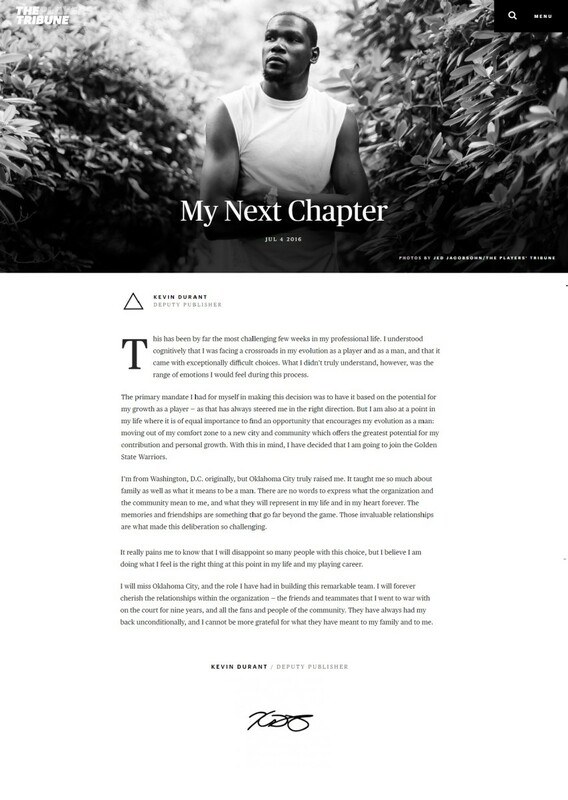 On July 4, 2016, Durant announced his intentions to sign with the Golden State Warriors in a Players' Tribune piece titled "My Next Chapter." 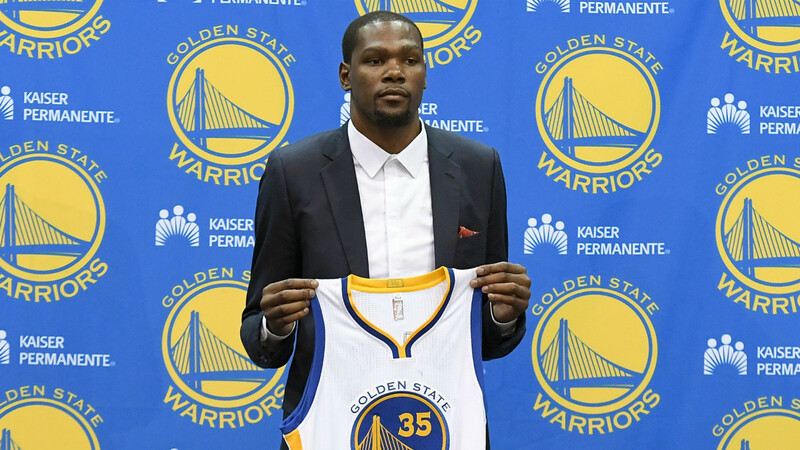 Many people thought that Kevin Durant was making a big mistake by defecting to the Golden State Warriors. After all, the warriors are already a stacked team with Steph Curry, Klay Thompson, Draymond Green and Harrison Barnes. How could Kevin possibly co-exist with this bevy of shooters? 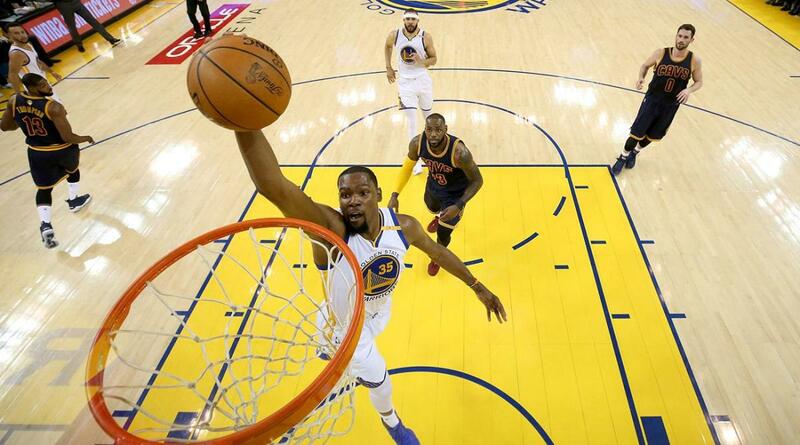 Also, Kevin Durant and the Oklahoma City Thunder had the Warriors on the ropes at 3-1 before an epic collapse in the Western Conference Finals. Kevin Durant had a positive impact on the Golden State Warriors. Though it took some time for the team to adjust to such an important addition. Everything ended on a high note. Kevin led the Warriors to a 67-15 record in the regular season and a 16-1 record in the playoffs on their way to organization's fifth championship. essentially gave up six players to sign KD. This left concerns that the Warriors might have depleted their roster in order to get Durant and that they might not have enough firepower to go through the gauntlet that is the NBA Playoffs. Another concern aside from depth issues is a smallish team such as the Warriors supposed to guard people or let alone rebound the basketball? The Warriors are on their way to a dynasty as all their star players are below 30 years old and are still not in their prime. At the time of Kevin Durant signing, Kevin was 27, Stephen Curry was 28, Klay Thompson was 26 and Draymond Green was 26. What makes this different from some of the superteams of recent years was that all of the players in the core are all young. The Boston Celtics had Paul Pierce, Kevin Garnett and Ray Allen but all in their 30's. The superteam of Shaquille O' Neil, Kobe Bryant, Karl Malone and Gary Payton had two players in their prime and two past their prime. The Golden State Warriors have the unique opportunity to be competitive for the next decade as long as they retain their core and restock their bench from time to time. For Kevin's maiden season with the Warriors, he has three excellent bench players in Andre Iguodala, David West and Shaun Livingston leading the shock troops. 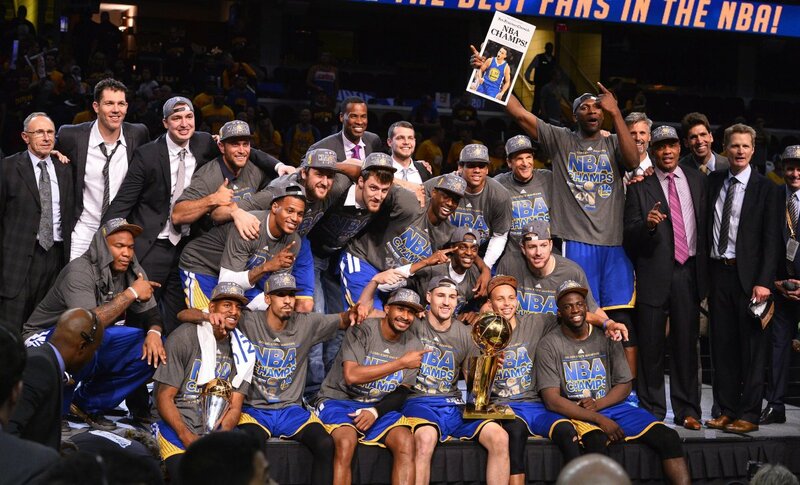 The Warriors went on a tear that season and garnered a 67-15 record which is the same record that they had when they won their first championship. 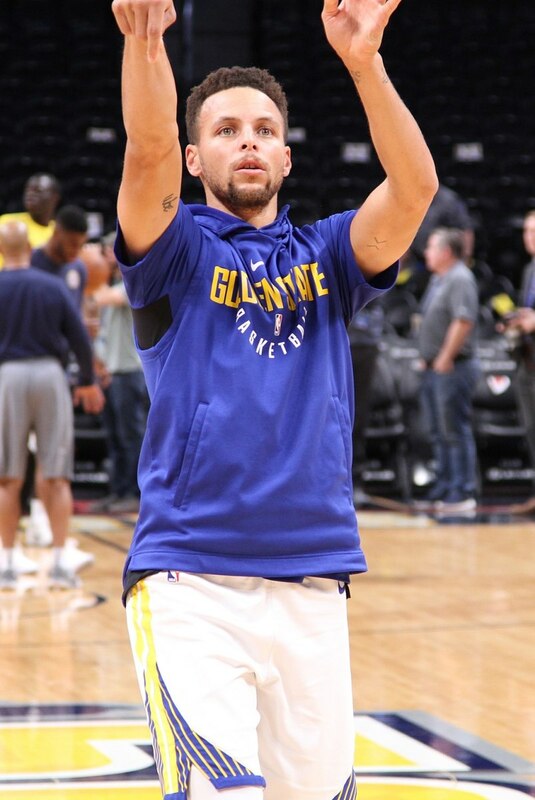 The Warriors' lineup of Steph Curry, Klay Thompson, Draymond Green, Andre Iguodala and Harrison Barnes was affectionately called the "Death Lineup" as it was a lineup that was difficult to stop. It had a 147.8 offensive rating, 95.7 defensive rating, and 52.1 net rating. It outscored teams by 52 points per 100 possessions. A reason the lineup was so difficult to stop was because all five players could shoot. All of them could shoot from mid-range, shoot from the 3 point arc and could drive to the lane. To add to this, the Warriors had excellent ball movement and are not reliant on isolation plays. With the departure of Harrison Barnes and the acquisition of Kevin Durant, the "Death Lineup" becomes even deadlier. Even though Harrison was an excellent defender and a good shooter, he was plagued with inconsistency. This won't be the case with Kevin Durant. 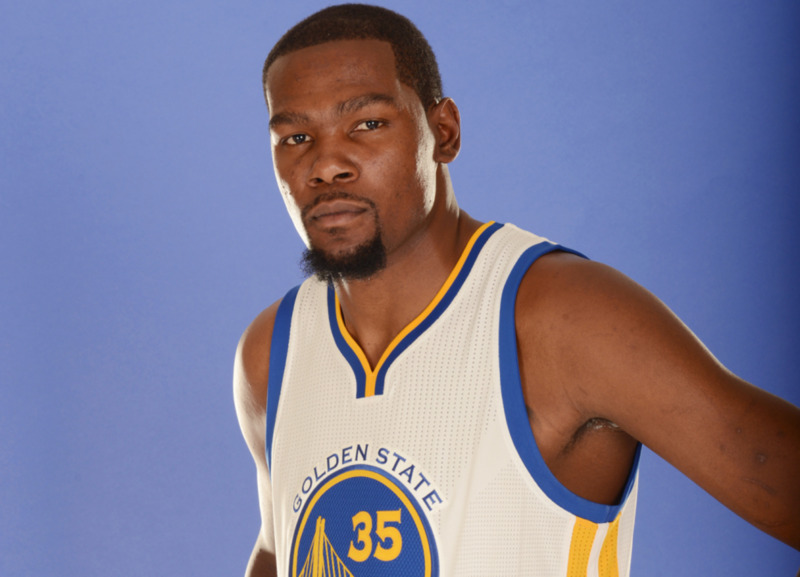 How many rings will Kevin Durant win in Golden State?